Will the 8 day Live Event be recorded/available online? Yes, the live event will be recorded and available to watch online in the event that you cannot attend in person. 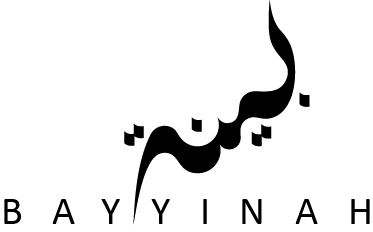 The recording will be posted on Bayyinah TV along with the other video lessons.